I was afraid of trying to make a video using a green screen app. There, I said it. I loved (and still do) using the iMovie app, it worked for the simple projects that I was creating. But I kept seeing some really neat creations come across my Twitter stream that had been created using a green screen app. 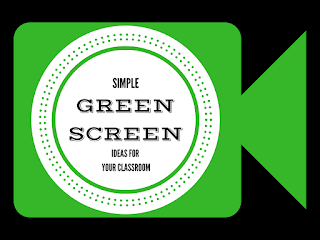 A couple of years ago, I was lucky enough to meet Karen Miller, one of the co-founders of the Doink app and my whole perspective about green screen apps completely changed. Karen showed me how easy it was to use the Doink app and I was immediately ready to go back to school and try it! Here is what we created in Kindergarten. No, it's not going to win an Academy Award, but it worked for the project we were working on and it was so easy to create with Doink! The best part? The students loved it! I uploaded the video to YouTube, copied the link into SafeShare to create an add free video, and then dumped that link into the Seesaw app for all of our students and their parents to view. The second green screen app that I am becoming more familiar with is the Touchcast app. I've only used it for a couple of projects, and consider myself a novice user. Everything I've learned about this app can be attributed to one of my amazing colleages, Mr. Tim Elge. He has done an amazing job inegrating this app into his curriculum. What an amazingly powerful app! There are so many powerful tools within Touchcast. I can't believe it is FREE! I must confess that I've only used the basics of this app for my creation below. There is so much more that you can do with this app! Download it and investigate today! There you have it. I THOUGHT that green screen apps were hard to use. Boy was I wrong. 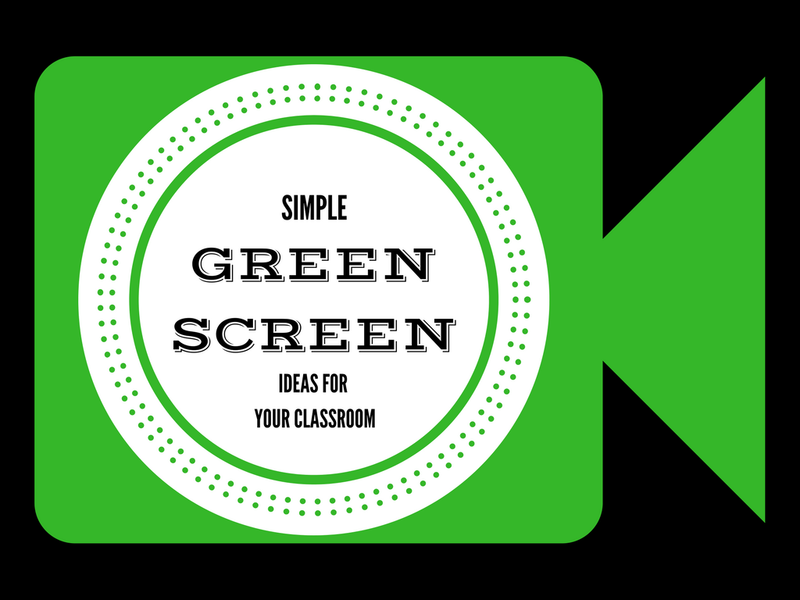 Download the Doink and Touchcast apps and begin creating today! I love that you included the videos that the students made. I will have to check out the Doink app. We have been using one called GreenScreen. The students we have worked with really enjoy making videos with it!